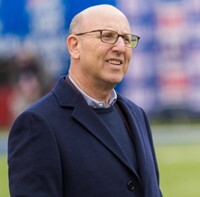 You are currently browsing the archives for the Joel Glazer 1-on-1 category. 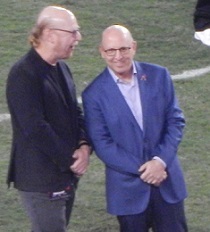 Team Glazer has had weeks to observe and evaluate its high-profile offseason hire, head coach Bucco Bruce Arians. 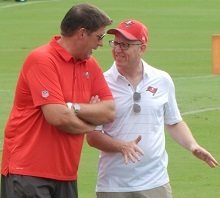 A popular question among Bucs fans since January surrounded the employment of GM Jason Licht. 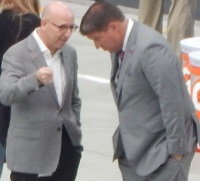 “Why is he still here?” many asked. 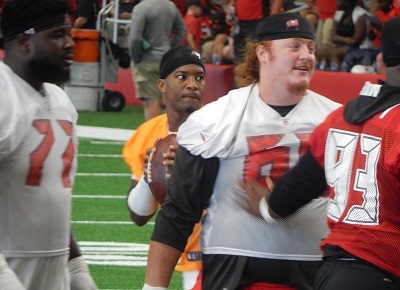 Season 10 in Bucs colors for Gerald McCoy is uncertain, especially after yesterday’s chatter from Bucco Bruce Arians. 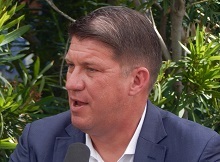 Team Glazer sat down with Joe and Ira Kaufman a couple of weeks ago for a chat at the stately Ritz-Carlton Orlando Grande Lakes. 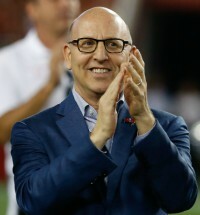 Here’s a rare look inside the mind of Team Glazer. 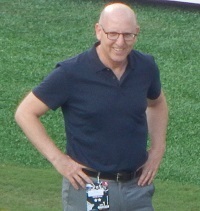 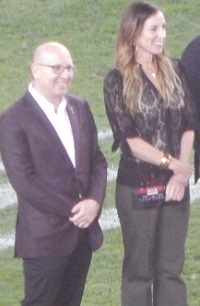 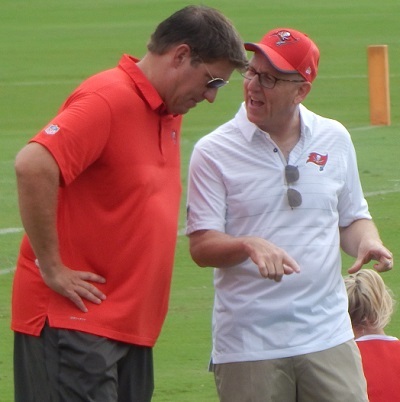 Perched in a quiet corner of the stately Ritz-Carlton Grand Lakes in Orlando last week, billionaire-family member and Buccaneers co-owner Joel Glazer joined blustery blogger Joe for their annual sit down. 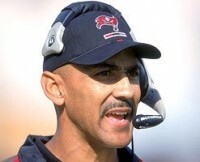 Remember the garbage, unsourced but detailed report on NFL Network that shook up the Buccaneers in early December? 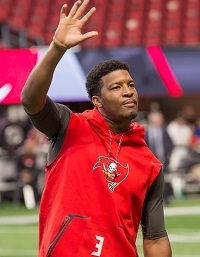 Remember that CBS report from insider Prickly Pete Prisco claiming it was Bucs “ownership who pushed the pick” of Roberto Aguayo?